Digital transformation can be stalled for organizations that do not start this process of re-architecting their workspace provisioning approaches. 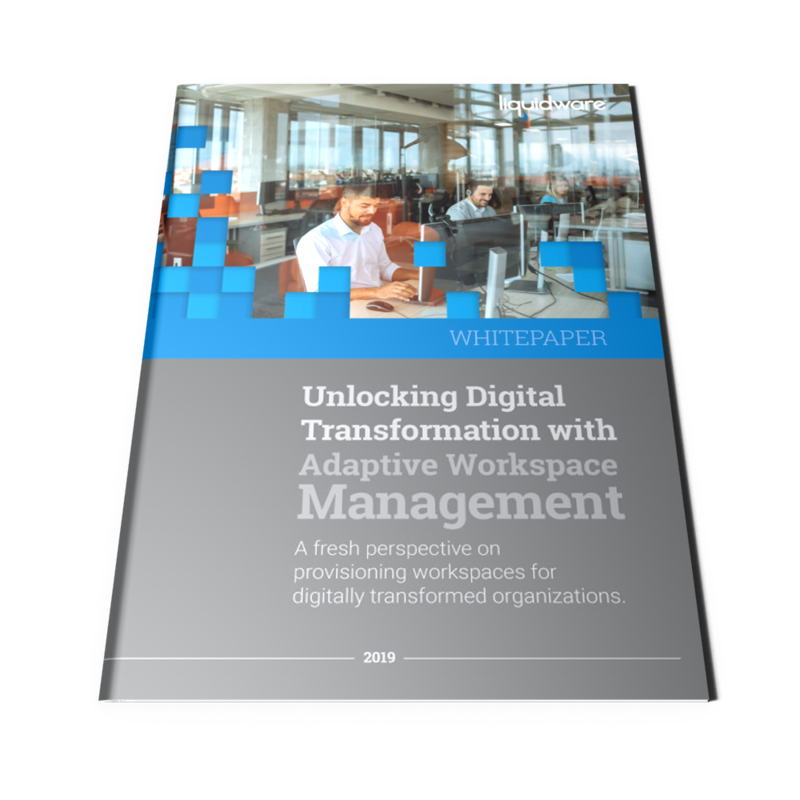 In this whitepaper, Liquidware presents a roadmap for delivering modern workspaces for organizations which are undergoing digital transformation. Liquidware’s Adaptive Workspace Management (AWM) suite of products can support the build-out of an agile, state-of-the-art workspace infrastructure that quickly delivers the resources workers need, on demand.